Elaine Persampire, longtime teacher aide at East Northport Middle School passed away Wednesday, November 22 night. She will be waked at the Brueggemann Funeral Home Thursday on evening, November 30th from 7:00 – 9:00 p.m.
Patricia Fingerling, long-time secretary for Northport Junior, and later Middle school, passed away on November 22. She will be waked on Monday, November 27 from 2:00 – 5:00 p.m. and 7:00 – 9:00 p.m. at Nolan & Taylor-Howe Funeral Home, 5 Laurel Ave, Northport. A funeral mass will be held on Tuesday, 10:45 a.m. at St. Anthony of Padua in East Northport, with interment at the Northport Rural Cemetery. 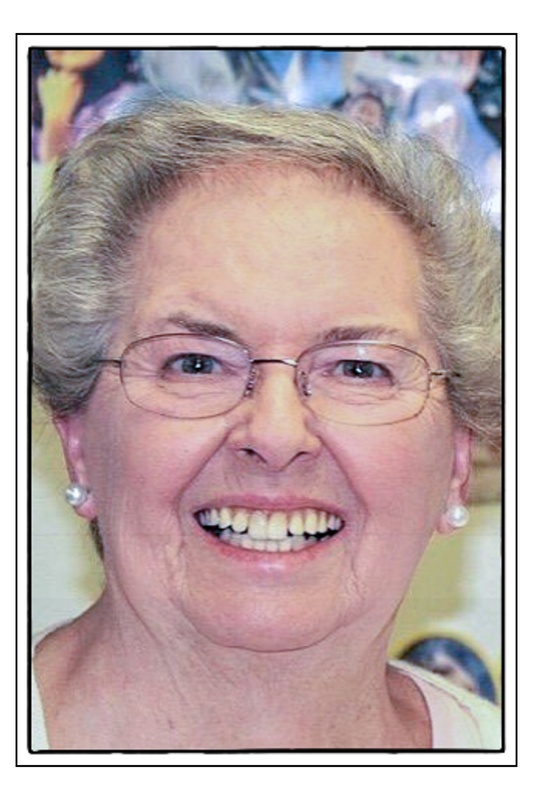 Donations in Patricia’s memory may be made to to VNS Hospice of Suffolk, 505 Main Street, Northport, NY 11768. On November 2, 2017, a few hundred retirees attended the Retiree Conference at the Watermill in Smithtown. After Continental Breakfast, NYSUT Vice President Paul Pecorale,VOTE/COPE coordinator June Smith and Regional Political Organizer Jeff Friedman spoke about the campaign against the Constitutional Convention and the operation of the phone banks. Suffolk Regional Office Director Peter Verdun gave an update on current issues facing NYSUT, including the Constitutional Convention and the agency fee court case, “Janus”, before the Supreme Court. The breakout sessions included a comprehensive presentation on long term care and other elder law issues, a discussion of proposed plans to expand Medicare, a presentation on the experiences of a Japanese-American in a World War II internment camp and an opportunity to make phone calls supporting a no vote on proposition 1 – the Constitutional Convention. 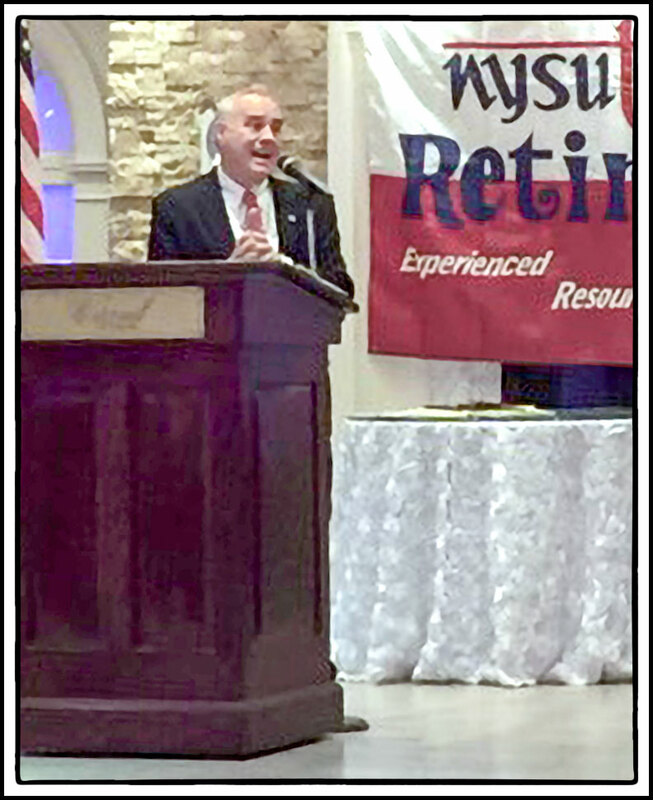 After lunch, State Comptroller Tom DiNapoli discussed issues related to our pension benefit. In all, the day was informative, the speakers inspiring and the food was great. Thanks are due to Joan Perrini for all the hard work to make the event possible. The ballot proposition to hold a New York State Constitutional Convention was soundly defeated by the voters. Please make a contribution to Vote Cope when you receive your Contribution Card in the mail. 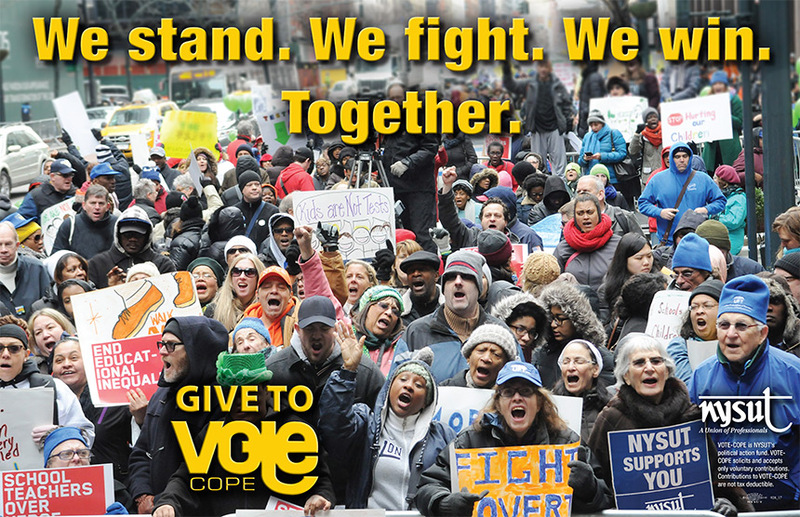 VOTE–COPE is NYSUT’s non-partisan action fund that coordinates the voluntary contributions of members and supports NYSUT-endorsed candidates and campaign committees that are pro-public-education and pro-labor. VOTE–COPE works for all of us, and it is vital that we support its efforts. Contribution may be made by mail, online or by returning the pension deduction form you received in the mail.